Duke University Press, 9780822306832, 334pp. The American Dance Festival has been a magnet drawing together diverse artists, styles, theories, and dance training methods; from this creative mix the ADF has emerged as the sponsor of performances by some of the greatest choreographers and dance companies of our time. 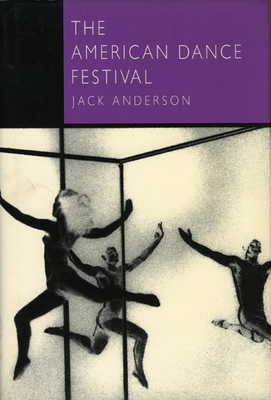 Jack Anderson traces the development of ADF from its beginnings in New England to its seasons at Duke University. He displays the ADF for the multidimensional creature it is--a center for performances, a school for the best young dancers in the country, and a provider of community and professional services.